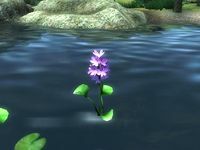 The ingredient Water Hyacinth Nectar comes from the plant "Water Hyacinth", which is frequently found growing in shallow water (ponds, lake shores, and ocean shores). There are actually two varieties of this plant, both of which yield the same ingredient. 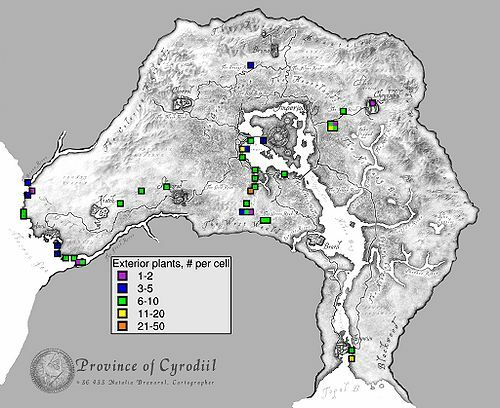 There are no guaranteed samples of Water Hyacinth Nectar, but it can be found randomly in the inventories of alchemy vendors and in some loot chests. This page was last modified on 29 April 2014, at 21:10.